The clocks have gone back, the leaves have turned to orange and red and the evenings have grown considerable darker. As the cold autumn nights draw in, what better way to spend an evening than with friends, food and wine by candlelight? 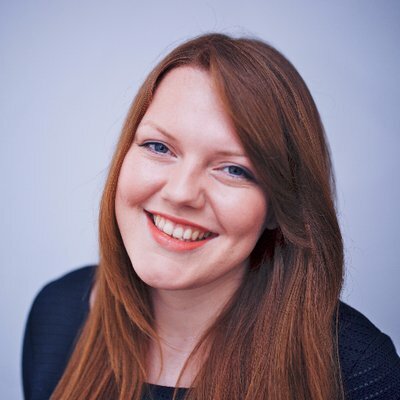 It basically screams ‘hygge’! 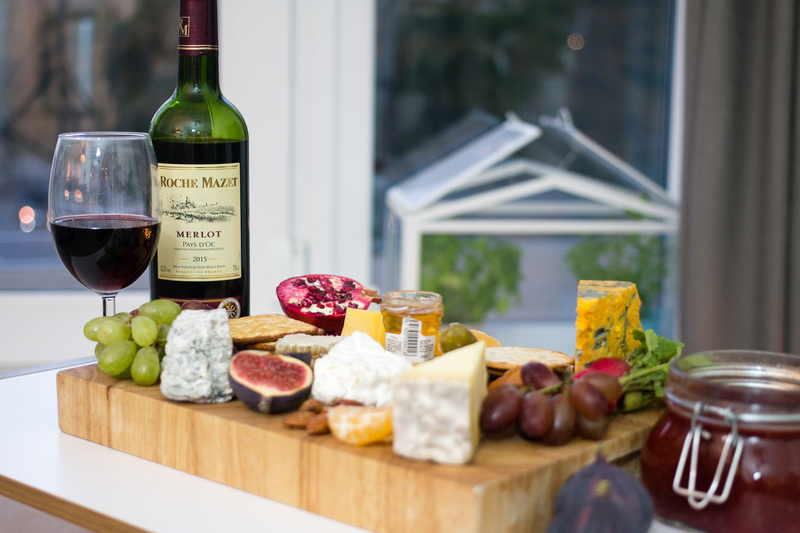 Here’s how to create the perfect autumnal cheeseboard for a cheese and wine party. 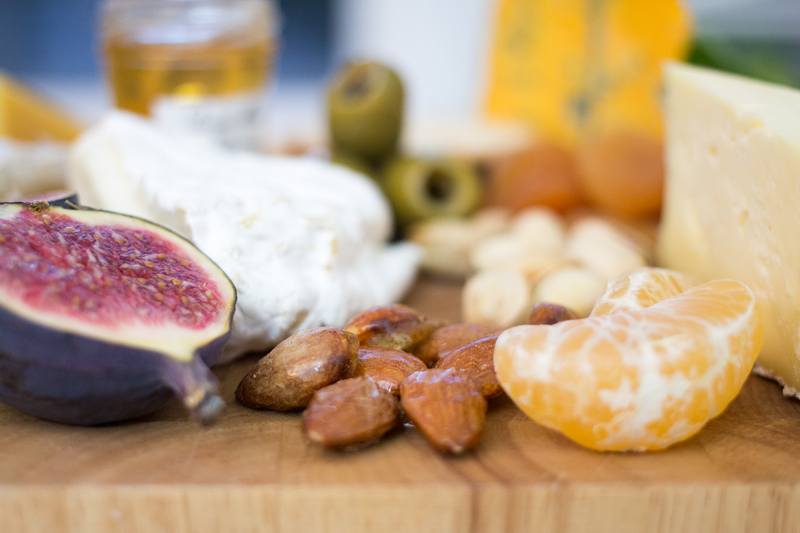 Okay, starting with the obvious but cheese is important for the creation of the perfect autumnal cheeseboard. 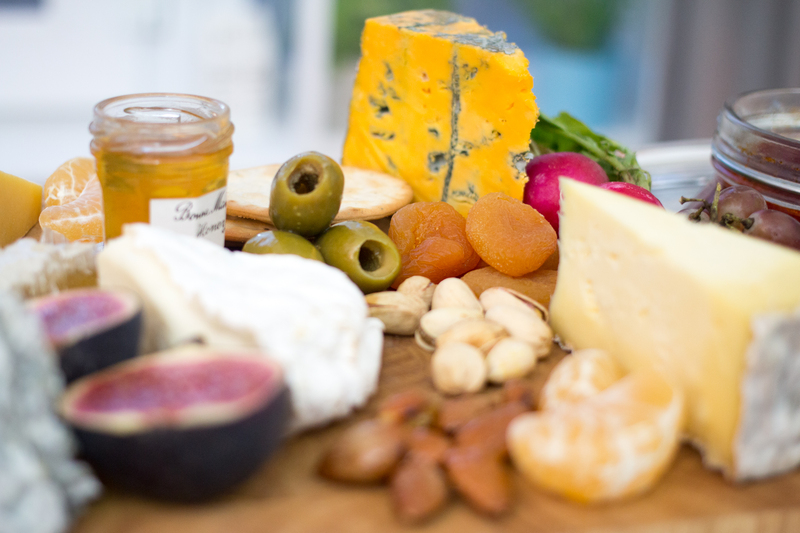 Choose around 3-5 different varieties of cheese with different textures and tastes for a varied tasting. I used the October monthly cheese selection from The Cheese Society, which included cow and sheep cheeses but you can also include a goat cheese. Instead of opting for the supermarket shelves, why not support independent businesses or shop local. 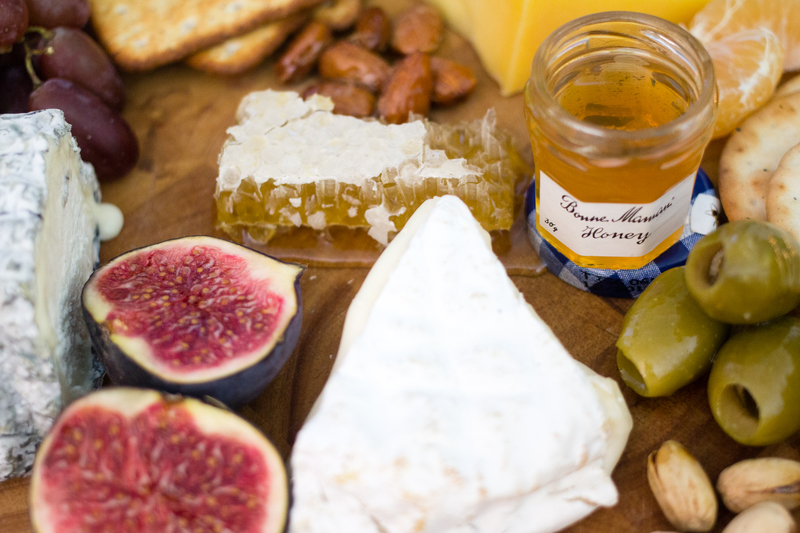 You may find a local (or online) cheesemonger has a lot more advise and knowledge to provide on each cheese and its complimentary pairings. 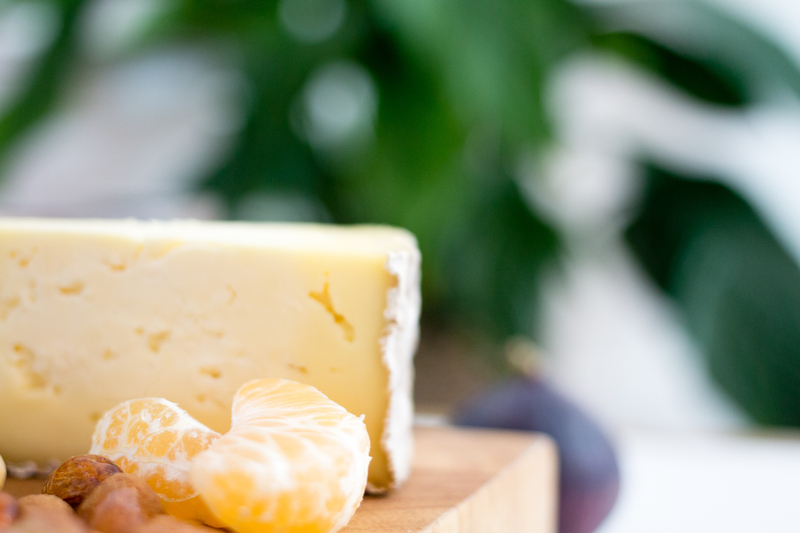 Interesting fact: Although on a day-to-day basis we keep cheese in the fridge, it is best served at room temperature. Fresh fruit and vegetables – Here we used figs, grapes, berries, dried apricots, pomegranate, olives and radishes. 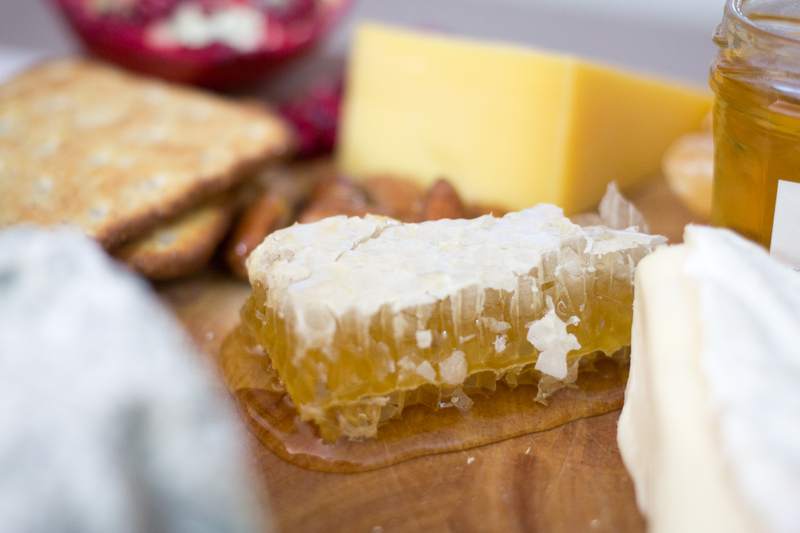 Honey – Honeycomb is an amazing addition to a cheeseboard, particularly for pairing with nuttier cheeses or even blue cheese. If you can’t get fresh honeycomb, pick up a little pot! 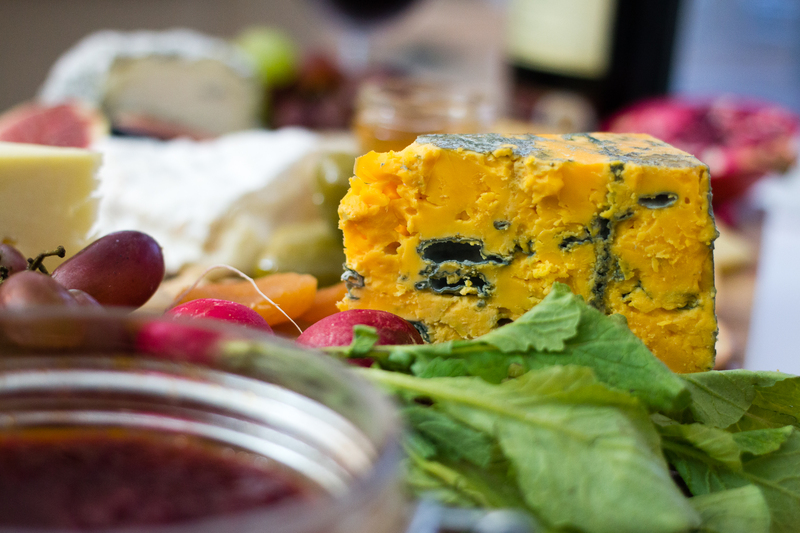 Chutneys, jams and marmalades – Our lovely friend Tim made a delightful raspberry and ginger chutney for our cheese and wine evening, but you could try different chutneys or jams with a variety of flavours such as caramelised onion! Nuts and dried fruits – We had pistachios, dried apricots and caramelised cinnamon almonds. To caramelise the almonds, heat 150g sugar and 50ml water in a pan until a golden caramelised colour. Add the nuts and remove from the pan onto greaseproof paper using a fork to separate the nuts. Once set, sprinkle with cinnamon – the perfect autumn treat! 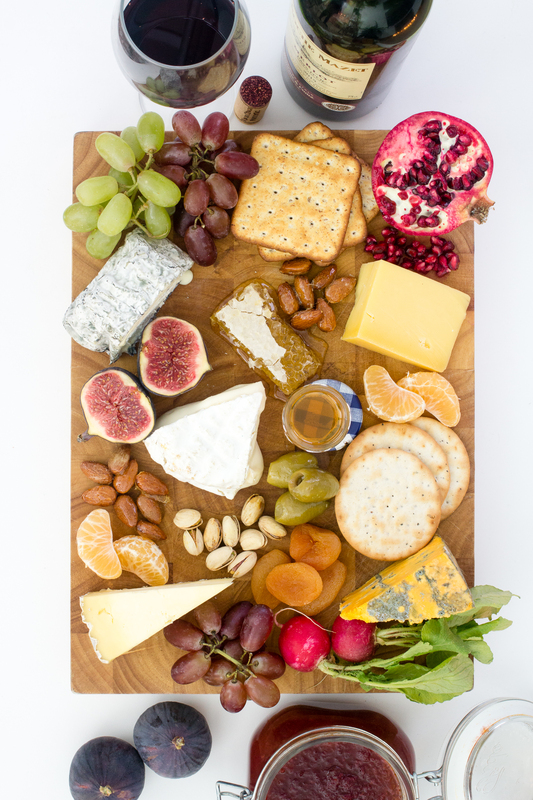 Everyone loves a Pinterest-worthy cheeseboard and the key to this is all about presentation. 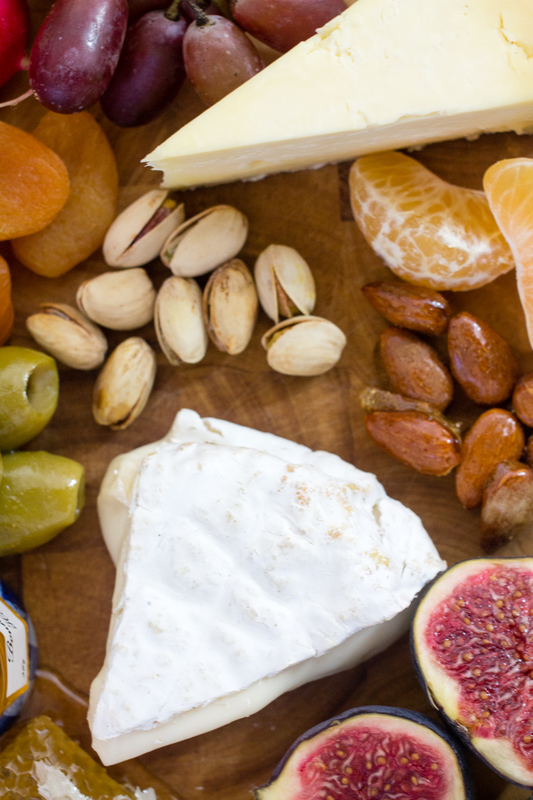 Choosing the right board to fit on all of your cheeses and accompaniments and getting an even distribution of fruits, nuts, berries across the board are really important. Think about not only size, colour and texture but also flavours that will work well together. Make it beautiful and have fun! A side note on presentation – it’s really important to have a different knife for each cheese/spread/chutney etc. to avoid cross-contamination of flavours. 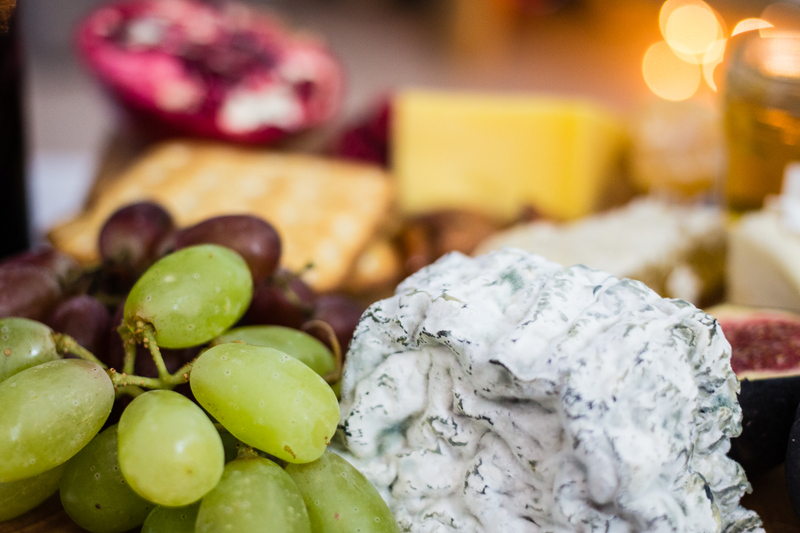 You’ve spent hours checking out Pinterest, selecting your cheeses and accompaniments, and laying out your cheeseboard; now it’s time to enjoy it. 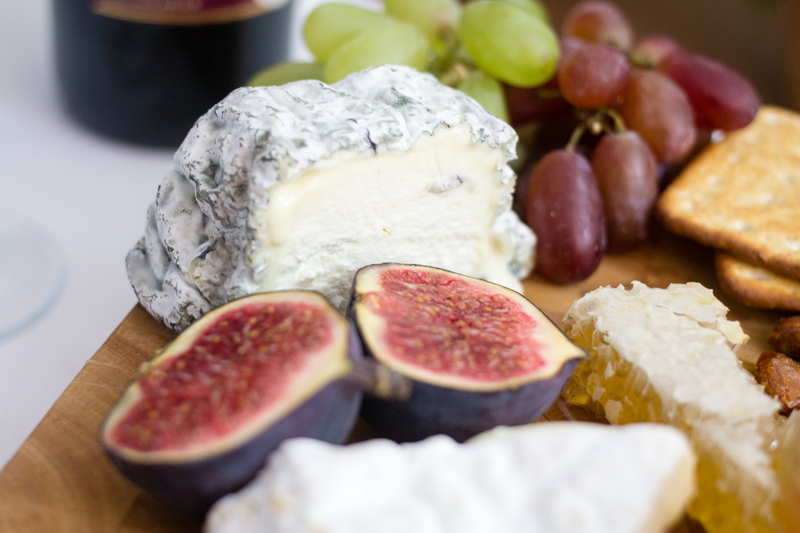 Start out with the milder cheeses and work your way through to the stronger more complex flavours. Learn about the regions that the cheeses came from, the processes that made them and the cultural history behind the makers, to share with your guests. 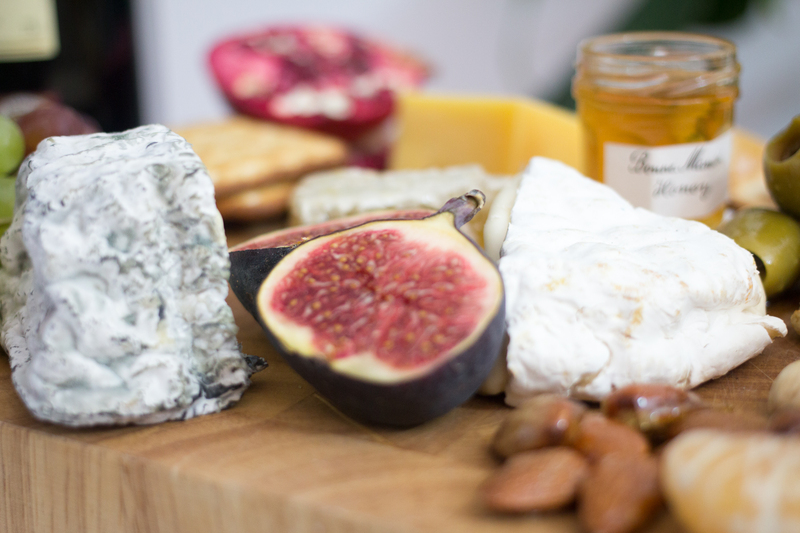 The cheese for this post was kindly provided by The Cheese Society. All opinions are my own.